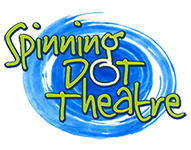 Come and experience the beautiful and sometimes rocky relationship between a little girl and her cat in this exciting new piece of theatre for the very young. 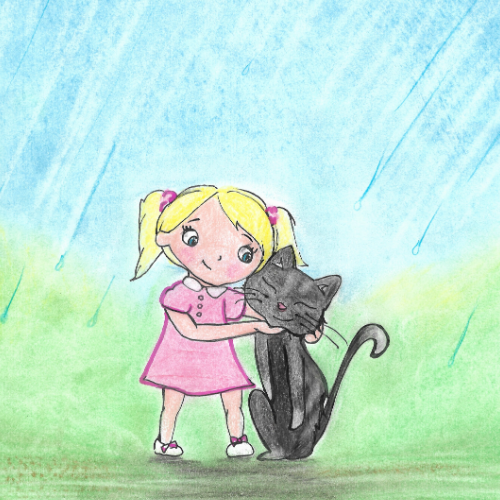 Bonk is a theatrical experience about the beautiful and sometimes rocky relationship between a little girl and her cat. There will be lights and shadow work when the cat and little girl are in harmony and discourse. So not only will the young audience experience feelings and emotions in front of them with the actors physically, but also visually with the projected colors and shadow work on the screen. The overall goal is to teach harmony with the animals in our young audience’s lives. Riverside Arts Center - 76 N Huron St.